Future so bright we gotta wear shades. Here's a sampling of the press J. Sherman Salon has been getting. "Today we’d like to introduce you to Douglas & April. Douglas and April have both been in the industry for 8yrs. Starting at a salon in South Forsyth where they worked and built a strong friendship. After 6yrs Douglas left and started J.Sherman Salon in Buckhead in a studio space. 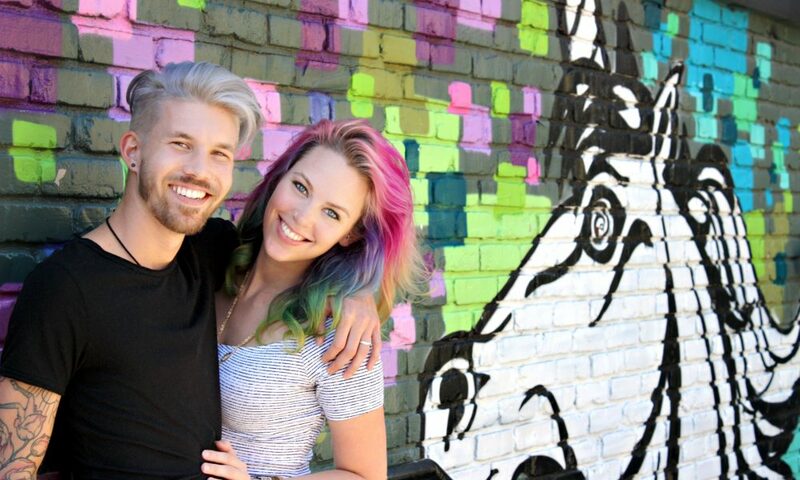 After moving back to Atlanta, April reconnected with Doug and decided to relocate and join forces in the new space that they are in currently. Opening in February of 2016 they have been continuing to grow and make Atlanta a more colorful place."